Leading up to this point there have been some very big red flags that there has been interest on my phone by a 3rd party. Without getting into details I believe I am being targeted by a potential hacker. After a bunch of sketchy things happening on my phone, I turned it off. An hour later I turned it on. I got a software update notification. Normally I update it no prob but due to the earlier incidences I was suspicious. I called HTC and AT&T and they said that the most current software version for HTC 10 is 2.51.617.11 which is my current one. Nobody could explain why I was getting a software update for version 2.51.617.21 (titled "September Security update" ) that didn't exist in their system. I tried googling the version number and got nothing. No rep could tell me if this was a future update being pre-downloaded. They said that they have not heard of anything like that. My hope is that they didn't know what they were talking about and somebody here could clear this problem up? Does anybody have a legit explanation on what is going on here? You should be able to see where the update is coming from, did you look? We also have no insider information on what potential updates are available for any of the phones. how do I find out where it came from? 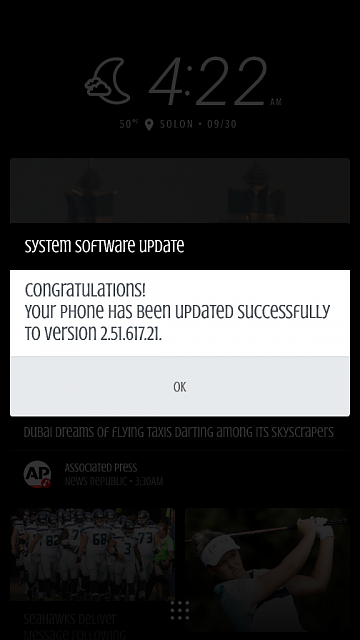 it looks like an official software update from the android system (7.0). do the android updates ever pre-download? is that a thing? did anybody else get a "September Security Update" this month? none of my HTC / android / ATT friends recieved any update. thank you for the reply by the way and this forum is amazing. Welcome to the forums. I moved your thread to the HTC10 forum where it'll be easier getting feedback from other owners. 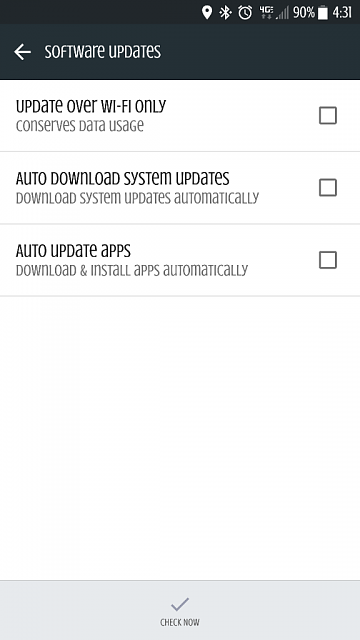 It is a software update and as far as "pre-downloading" that depends on your settings. 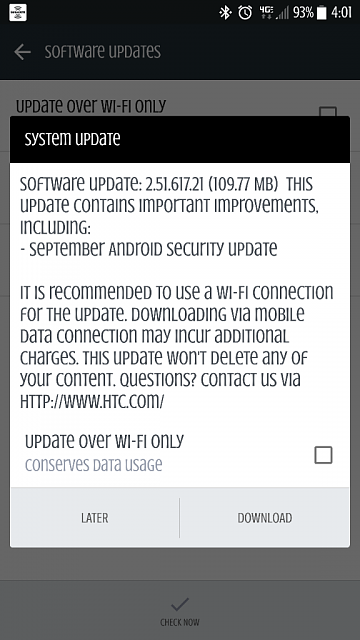 HTC specifically says .11 is most current and that September update has not been released yet. call them and find out. you are either also hacked or something else. It's not a hack. I just went to my "check for updates" and got it. they said it would come out early October so it is possible that it is legit by now. I called HTC and ATT two different times on the 29th and they empathically said that update .22 simply did not exist. They didn't even have the future patch version number available. I have the voice recordings as proof. One incompetent service rep I can believe, but two? Highly unlikely. it is possible that the real version has been released by now. just called HTC again today. they said it was updated on the 27th. they said previous customer service reps made the mistake of not telling me that it takes up to 48 hours for the version / patch update to appear in their system. wierd but now I found out why the issue. thanks for all the reply. this has been solved. Can you tell if my phone is hacked by looking the app list? New sense update coming soon.